When you think bobsledding, you think Chip Chinery. Actually, you probably think, “Remember when Jamaica fielded an Olympic team a few years ago?”. 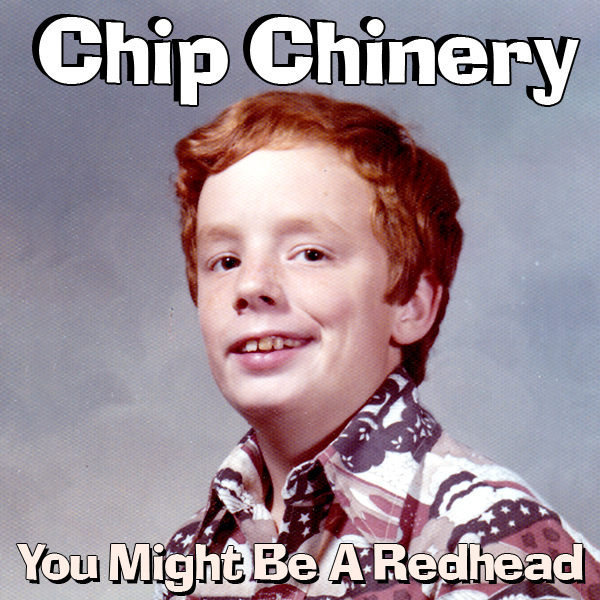 THEN you think Chip Chinery. Because I am almost synonymous with the slippery sport, I donned the uniform, well… unitard, on this day for an NBC Winter Olympics commercial. I play one of four bobsledders getting a pep talk from our coach. Of interest to you aficionados, we were wearing official Olympic ‘tards.